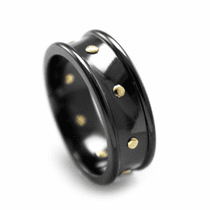 Mens & Womens Contemporary Metal Jewelry on Red Tag Clearance Sale. 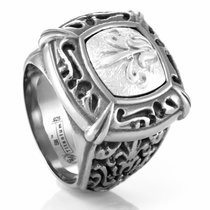 Save big money on brand name designer jewelry. 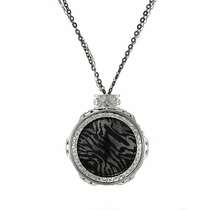 Discontinued and closeout styles = huge savings for you! 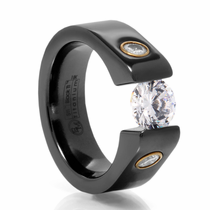 Scoring a deal on mens and womens jewelry does not mean you have to scour questionable sites online or settle for ugly designs. 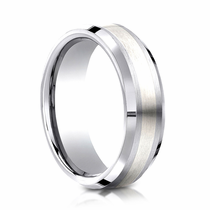 At Titanium Jewelry, you will ind a wide range of stylish and luxurious wedding bands, earrings and more at discount prices. 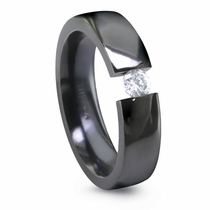 Our clearance selection includes a number of brand-name designer pieces that feature modern looks and durable materials. 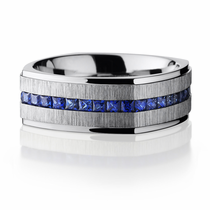 So forget about those supposed "great deals" on jewelry from sites that dont know chrome from cobalt. 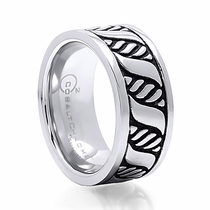 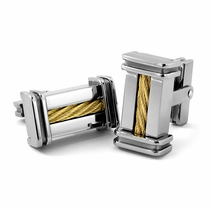 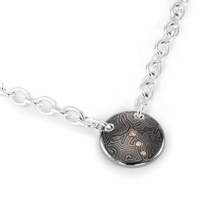 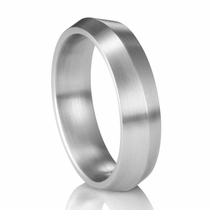 If you want quality, long-lasting jewelry from a reputable site that specializes in contemporary metals, check out this selection of jewelry on sale at Titanium Jewelry. 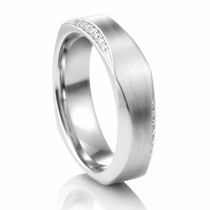 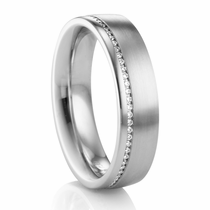 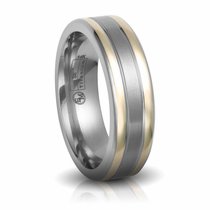 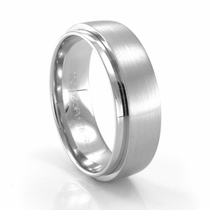 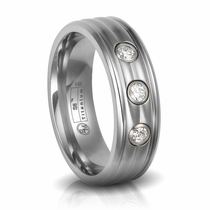 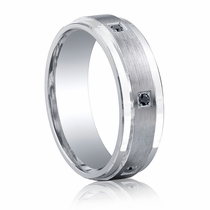 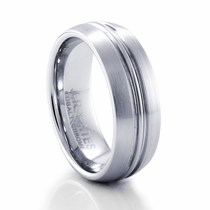 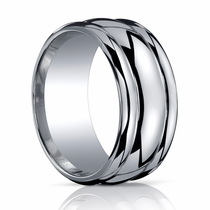 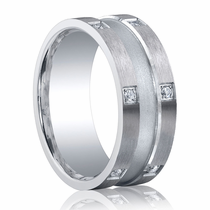 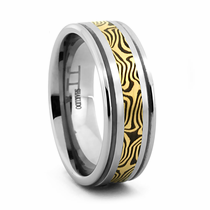 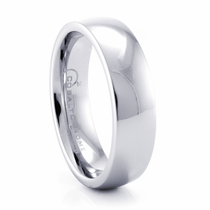 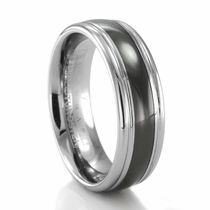 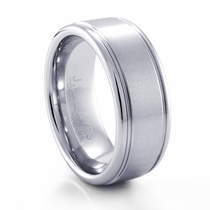 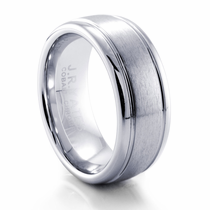 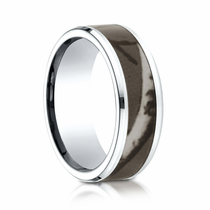 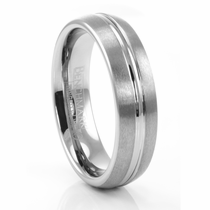 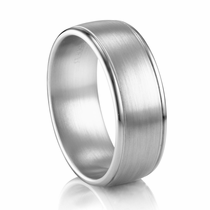 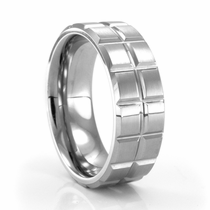 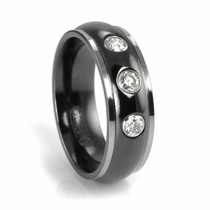 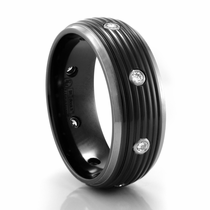 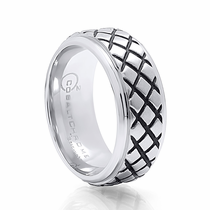 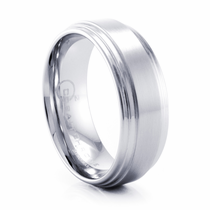 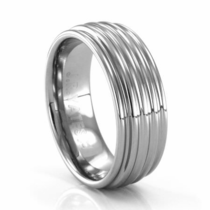 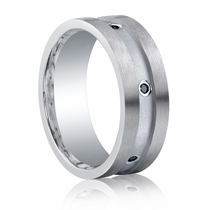 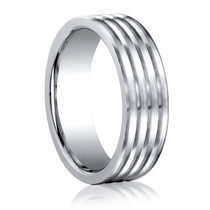 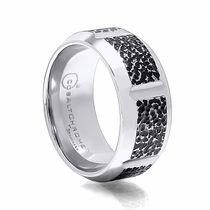 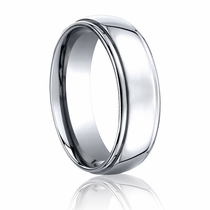 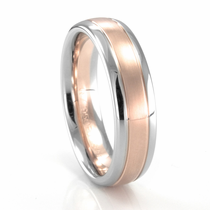 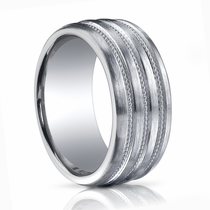 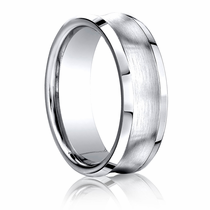 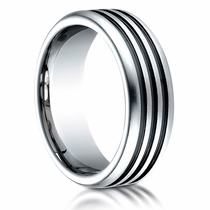 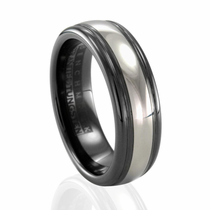 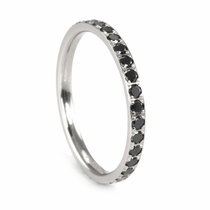 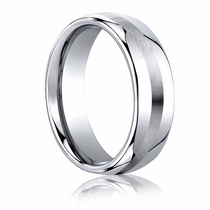 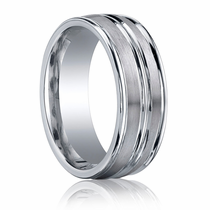 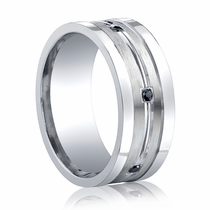 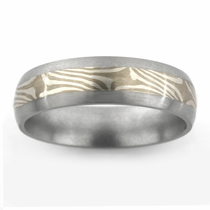 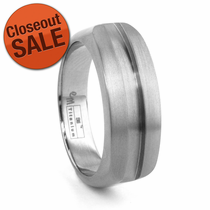 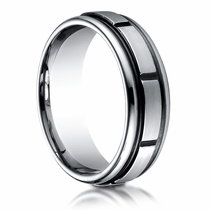 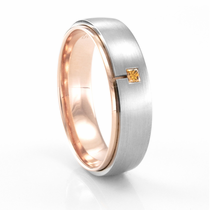 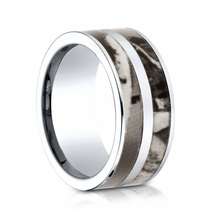 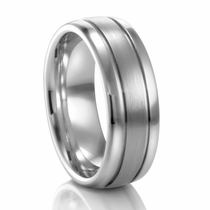 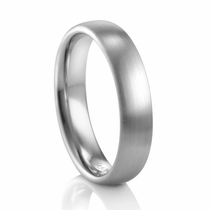 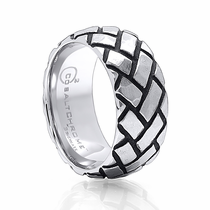 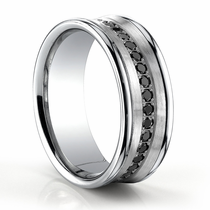 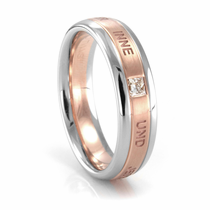 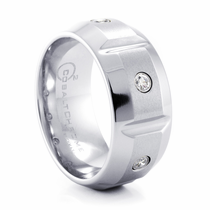 This clearance section is a popular resource for saving on wedding bands. 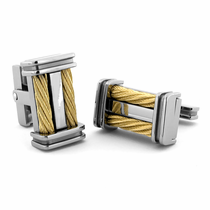 You will find styles for both men and women in this collection, all of which come from top designers and feature incredible discounted prices. 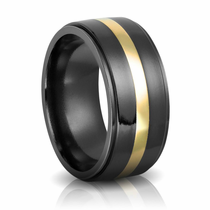 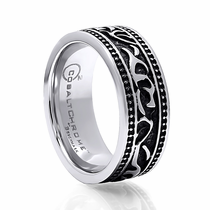 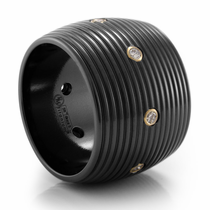 But what is really special about these rings are the materials from which their made. From titanium and tungsten to cobalt and palladium, each ring offers incredible durability combined with a distinctive look. 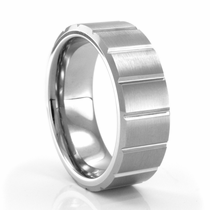 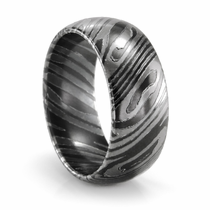 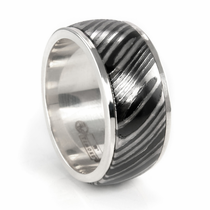 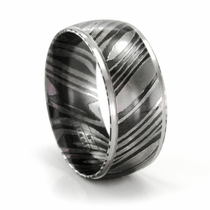 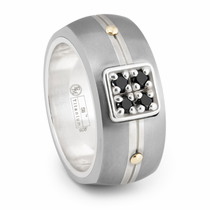 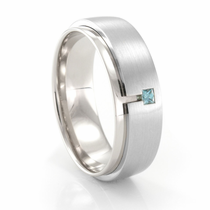 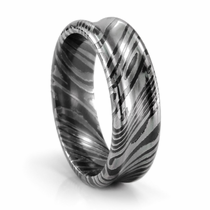 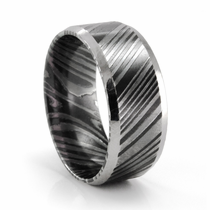 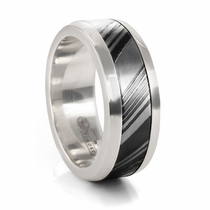 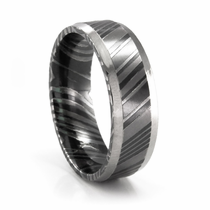 Whether you prefer the bright white luster of cobalt or the wood-grain style of a Timoku ring, you will find it at Titanium Jewelry. 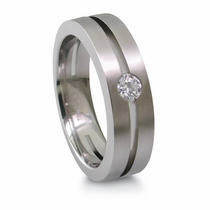 And our filters make it easy to narrow down the look you want according to price, designer, material, inlays, width and more. 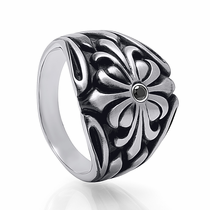 In addition to a low price, you get lifelong value when you purchase from our sale selection. 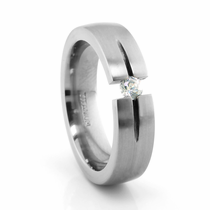 Browse our full collection of clearance rings to find a great fit and check back regularly to see what has been put on clearance. 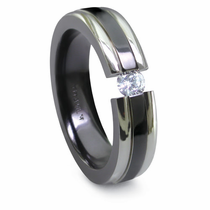 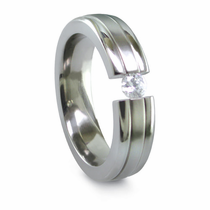 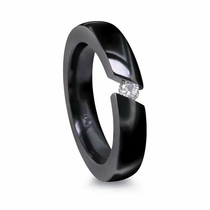 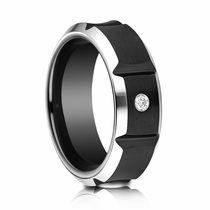 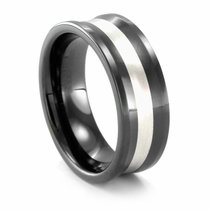 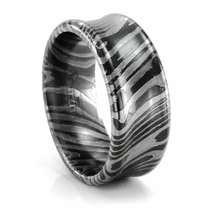 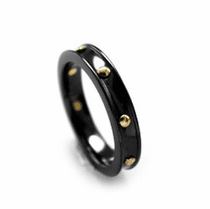 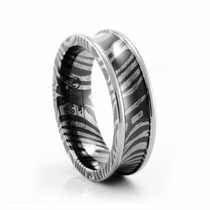 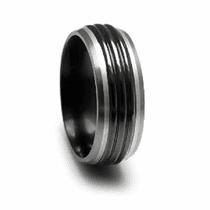 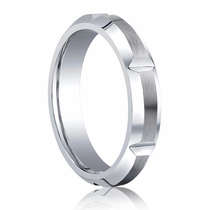 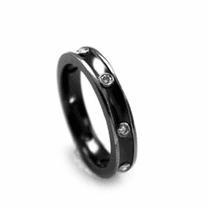 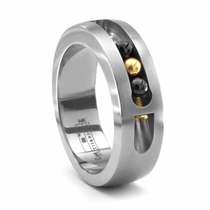 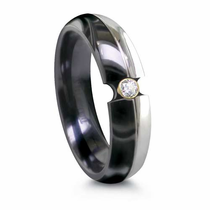 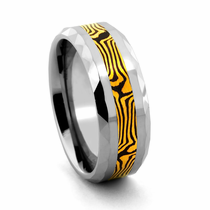 Customer rating for Sale by Titanium Jewelry: 5 of 5 based on 71 customer reviews.